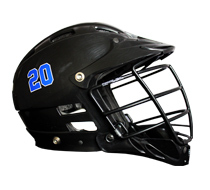 Simply sign up for our newsletter and receive 30% off your first order with Lacrosse Bandits! 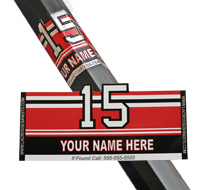 Don't Let Your Lacrosse Sticks Get Lost In The Crowd! 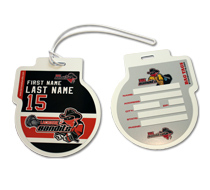 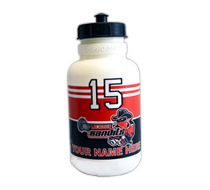 Lacrosse Bandits’ lacrosse stickers are one-of-a-kind vinyl decals. 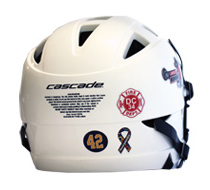 Each lacrosse sticker is custom designed and die-cut printed on an premium 3 millimeter vinyl with adhesive backing for all applications. 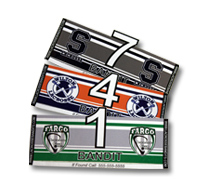 Every lacrosse sticker is extremely durable with vibrant colors. 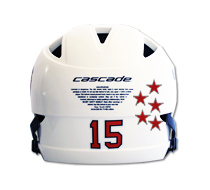 Decals may last up to 5 years without showing signs of fading. 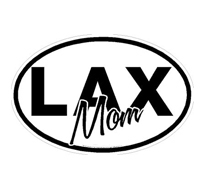 All of our vinyl lacrosse stickers are designed, printed and shipped from the United States. 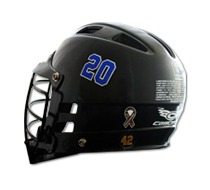 If you are looking for a custom lacrosse sticker, feel free to email us at sales@lacrossebandits.com and share your idea with us – and we will create it! 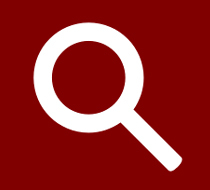 Subscribe to our website and get updates on our stickers, new products releases and Promo Codes for discounts.